How many cell phones have you got hanging about the house? Maybe you’ve got one you don’t use any more or are looking to buy a new one – here’s a guide to your recycling and re-using options for your smartphone. 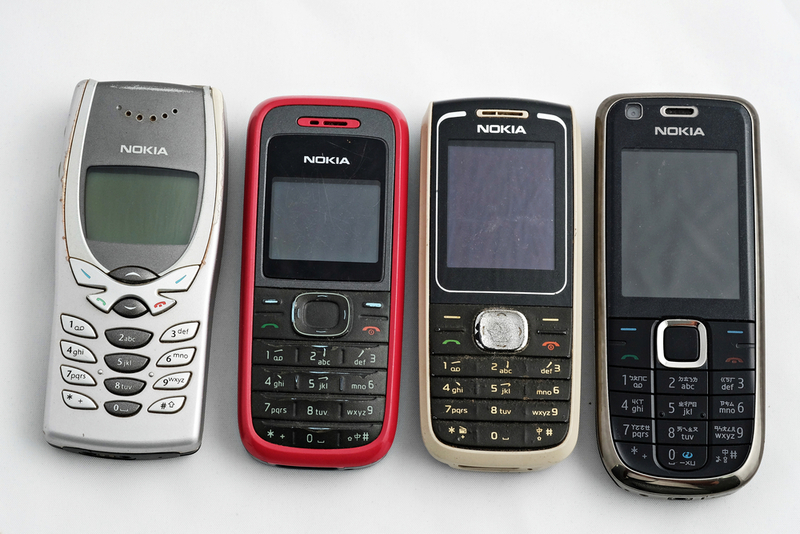 Got an old Nokia languishing in the drawer? As mobile phone technology becomes more and more prevalent, lots of us have extra cell phones hanging about the house. You should see the state of SellCell HQ – we’ve got loads! Now, instead of letting your old mobile pointlessly gather dust in a never-looked-at drawer, put it to good use by recycling it, donating it or breathing new life into it. Here’s some things you can do with an unwanted cell phone. In 2013, Americans generated about 254 million tons of trash and recycled about 87 million tons of this material, according to government estimates. That sounds a lot, but there’s still more to be done to bring us up to speed with some of the better performers. So why not start by recycling your mobile phone? 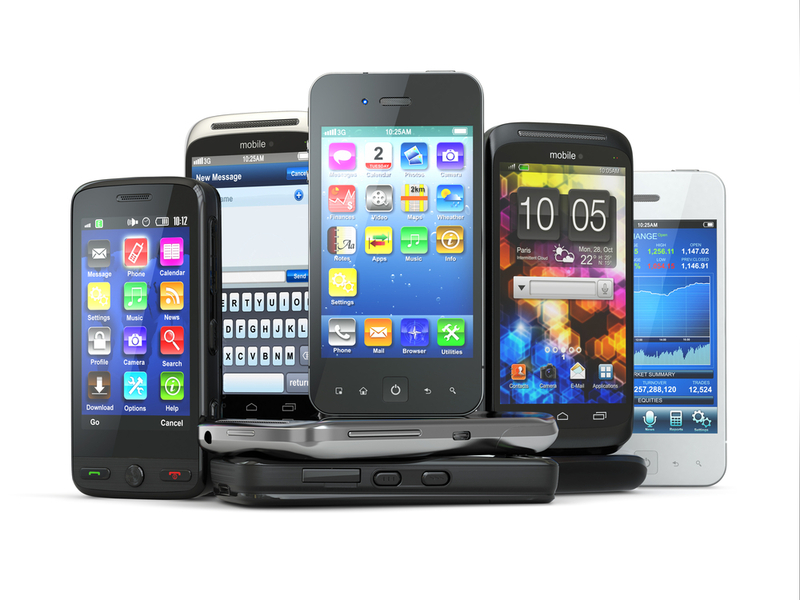 At SellCell we compare tonnes of cell phone recycling companies across the US. Simply enter your phone in the search box, find a buyer and bingo – sell your cell. SellCell compares more phone buyers than anyone else – so you’re guaranteed to get the most for your mobile. Currently you can get up to $495 for an Apple iPhone 6 Plus! Lots of organisations and charities will gladly take an unwanted mobile phone off your hands. They either recycle them to raise money for vital causes or put them to good use around the world – giving people a vital communication tool many of us take for granted. Let’s take American Cell Phone Drive as an example. 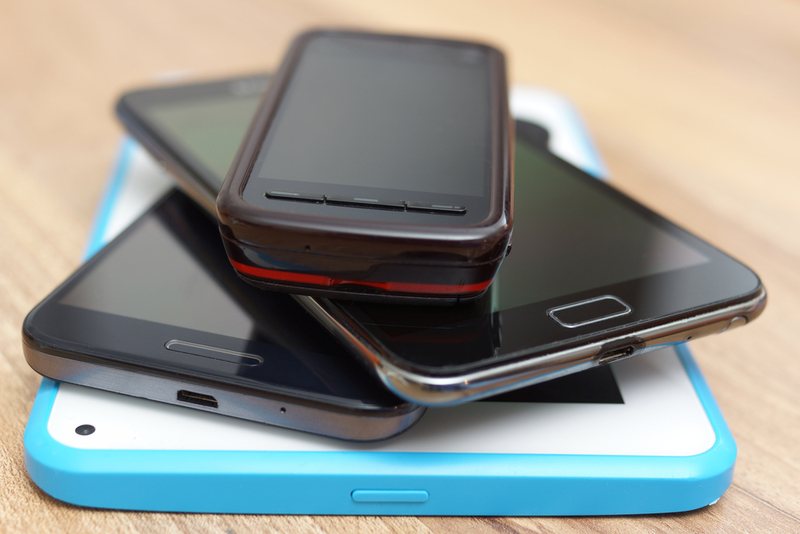 You can donate a cell phone at a donation collection box near you – just enter your zipcode. Or you could donate it via Freecycle – this is a listings network that allows people to give away unwanted items to someone else for free. It’s all about keeping items out of landfill – from sofas to deckchairs to cell phones to televisions. Just find your local Freecycle group by entering your town or city into the search box on the homepage. In need of an alarm clock? Make sure you get up for work on time by turning an old mobile phone into a wake-up device. This probably won’t work for Android phones (if you turn them off, the alarm function tends not to work) – but a good idea for an older Nokia or BlackBerry. If you have an unwanted smartphone, consider turning it into a kitchen whizz by loading it up with helpful cooking apps. As well as the timer function (perfect for frying tonight’s fish to perfection), you could download MealBoard – an interactive menu planner through which you can create shopping lists and plan create weekly menus. Perfect if you’re always in a rush. Having an emergency torch around the house is a great idea – you never know when the power’s going to cut out. Keep an old mobile phone with a decent torch function in your bedside table or other handy location – you’ll be thankful for it if you need to change a lightbulb in the middle of the night! Cram an old phone with as many MP3s as you can shake a stick at, connect it to your car’s stereo and you’ve got your very own in-car music system. Do you have any tips for alternative uses for a cell phone? Let us know! So what do we use our mobile phones for?